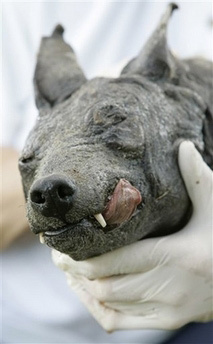 Home > Society & Culture > Mythology & Folklore > Chupacabra Pictures in Mexico? There is a monster in Mexico called the Chupacabra. I heard someone took some pictures of it. Are those pictures on the internet? That is just a poor-ugly dog!!! 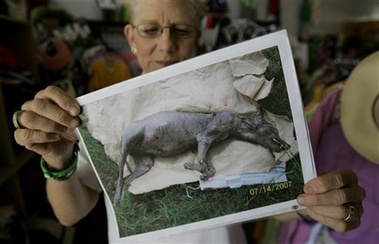 Similar Threads for: Chupacabra Pictures in Mexico?